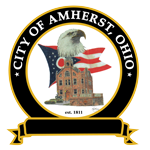 2018 City of Amherst income tax returns or requests for an extension are due on April 15, 2019. 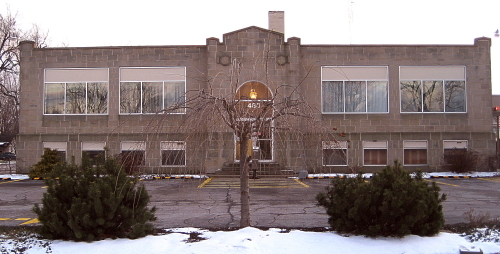 Returns can be prepared in the office, free of charge. Returns must be mailed or faxed to the tax office. We do not support electronic filing.